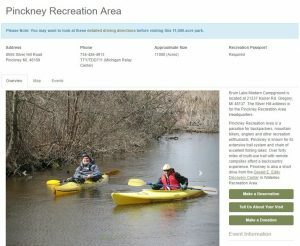 A big chunk of The Big 400 is the Waterloo Recreation Area & Pinckney Recreation Area. 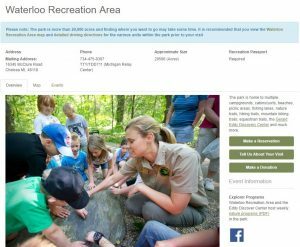 Clocking in at 33,000+ acres, they offer more Michigan state park than you’ll find anywhere south of the Mackinac Bridge. And a great big park means four seasons of great big fun, great big games, great big adventure and, whenever you need it, great big silence.